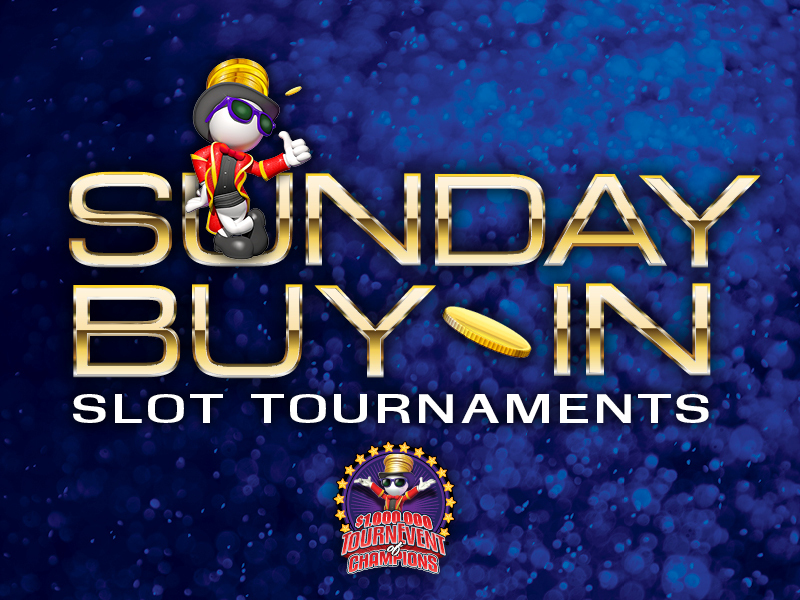 Buy-in to a MILLION DOLLAR JACKPOT tournament qualifier with Sunday Buy-in Slot Tournaments! Buy-in at Winners Circle for $20 or 4000 Winners Circle Points starting at 10am on tournament days. Top ten finishers share over $2900 in CASH and PRIZES and receive a “Golden Pass” to the Quarter Finals. Top 56 finishers advance to the Semi Finals. Six non-qualifiers from the Quarter Finals will be drawn to advance to the Semi-Final round. Top 2 finishers from each session advance to the finals. All “Golden Pass” holders are eligible to win a certificate for a 7-day Norwegian Cruise! 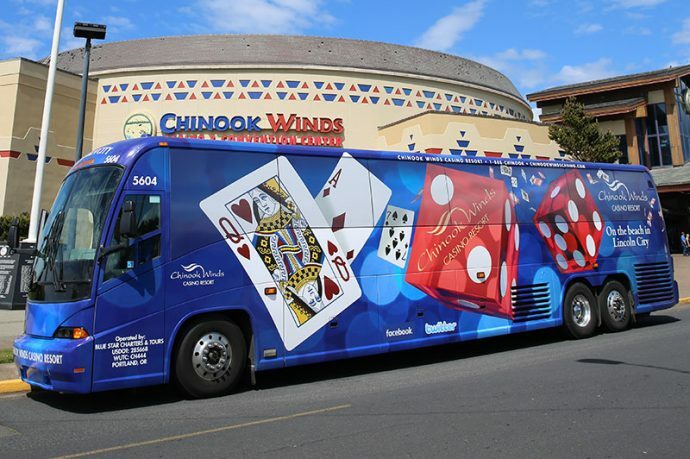 First place wins $5000, and a seat in the exclusive MILLION DOLLAR EVENT which includes airfare and accommodations for a 4-night trip to Las Vegas! Second through eighth place finishers share $5500!